Many options are available, and they are tailored to your specific requirements. If you need a replacement tooth while the implants are healing, temporary removable teeth or a temporary bridge can be made by your general dentist. 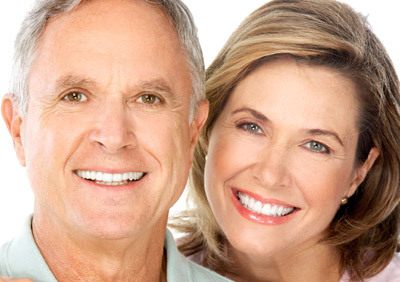 If all of your teeth are missing, we can usually modify your present complete denture or have your dentist make you a new temporary denture.